Hui was born and raised in Chengdu, China. She speaks English and Mandarin, and she has a bachelor’s degree in E-Commerce and a Master’s degree in Education. 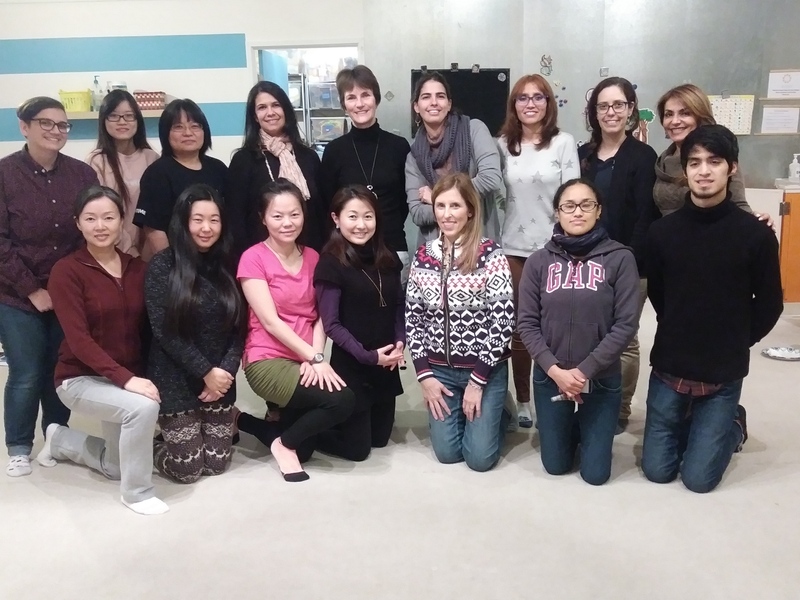 She has been teaching Chinese for more than 2 years now under her Middle Chinese Language Teacher Certification educational program to children ages 3 to 11 years old. She loves singing, dancing and Chinese calligraphy. Hui has travelled to over 20 countries and has taught Chinese to people from diverse cultures! Hui is generally available to teach on Tuesday and Thursday evenings. Fendi was born in the United States. She grew up in Taiwan and moved back to Seattle when she was in high school. She speaks Taiwanese, Chinese and English. Fendi is an interior designer, but also has been teaching language to students of various ages for 4 years now. She spends her free time watching TV and she also likes exploring the outdoors.